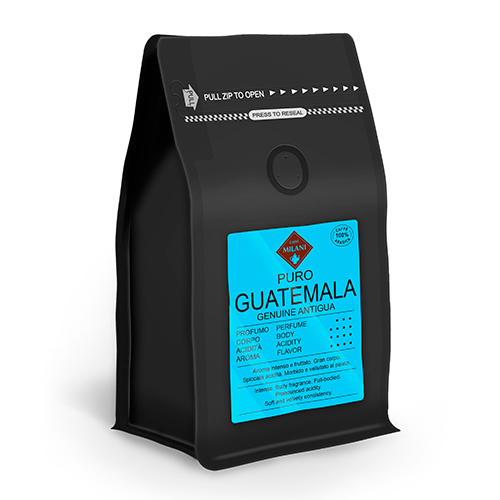 Coffee blend in pods. 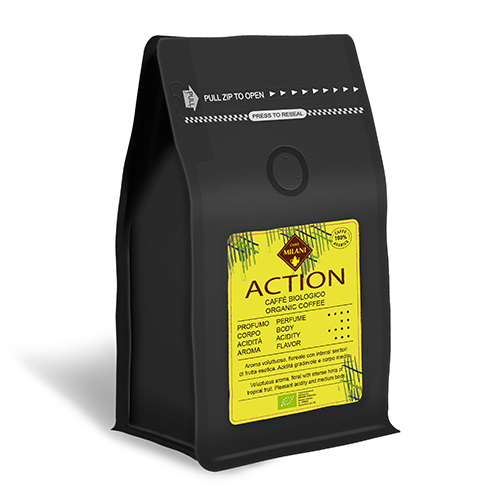 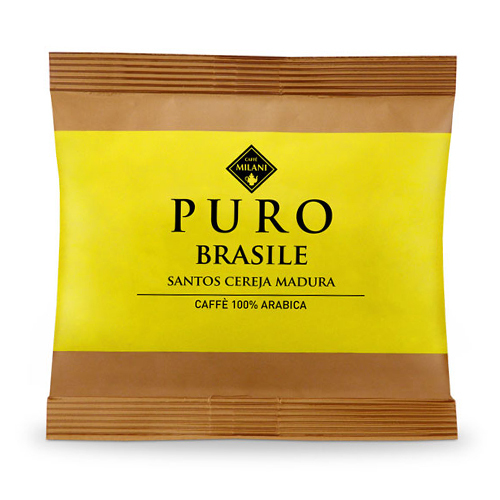 Pack of 18 single-dose coffee pods. 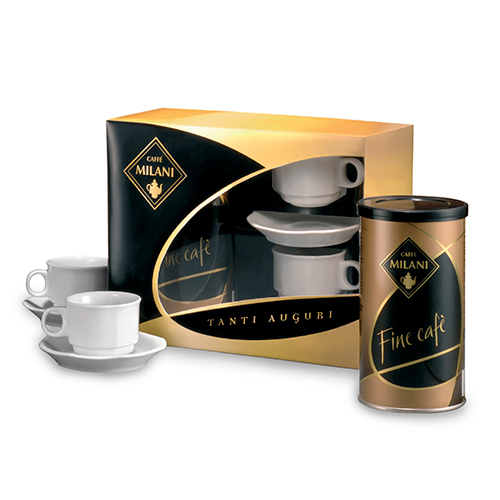 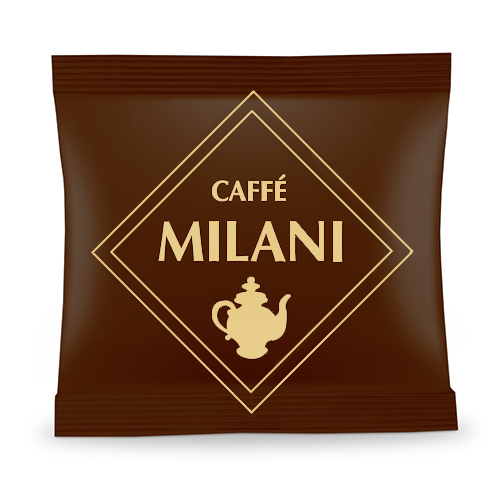 Milani Blend Bar is a true Italian-style espresso, the result of skilful and thorough blending. 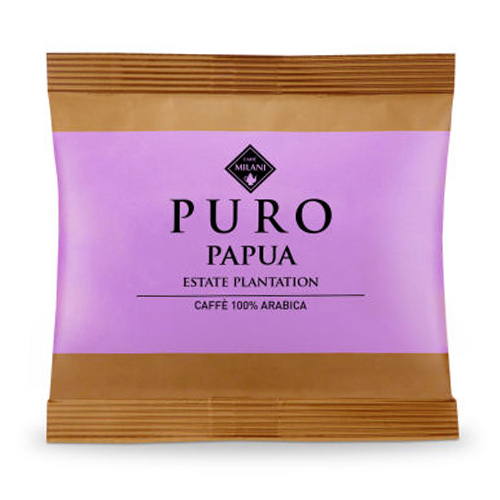 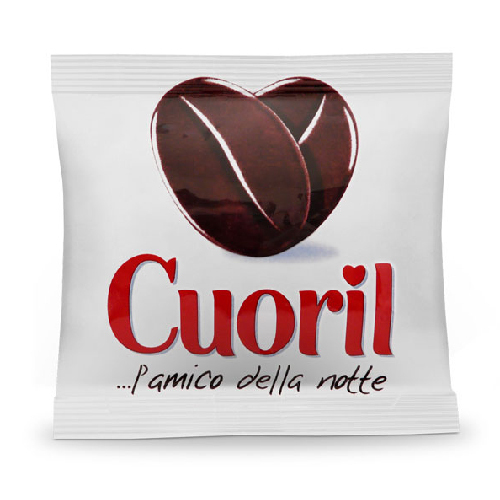 Well-bodied, with an intense aroma and strong character, it is an indispensable classic.